What is Alzheimer’s disease? What is dementia? What is memory care? These are questions we hear often. Dementia is not a disease in and of itself. It is a general term to describe a significant decline in mental ability, including memory loss and thinking skills. Alzheimer’s disease is the most common type of dementia, accounting for 60%-80% of cases. Symptoms include problems with memory, thinking, and behavior. These symptoms usually develop slowly and progress over time, eventually becoming severe enough to impact daily life. Early-onset Alzheimer’s is an uncommon form of the disease that affects people younger than age 65. Only about 5% of those with Alzheimer’s disease develop signs before 65, and they are primarily people in their fifties. 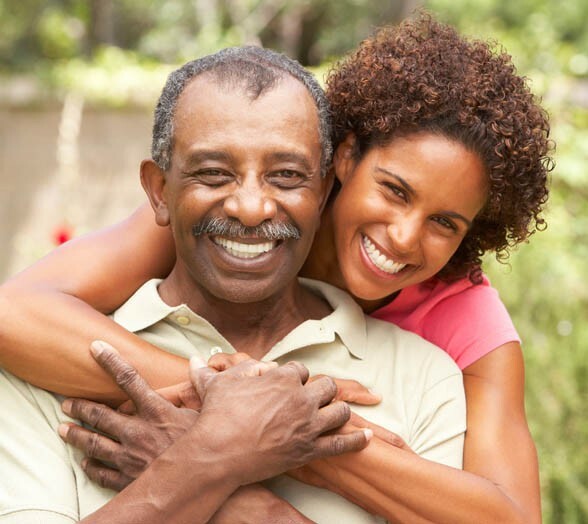 Early-onset Alzheimer’s disease has a strong genetic component and often runs in families. Lakeside Park offers memory care to seniors with Alzheimer’s disease or other forms of dementia. Specific areas of our communities are specially designed to serve residents with dementia to ensure their safety and security. Our caregivers are expertly trained on how to work with residents in need of memory care. While safety and security is paramount, so is helping residents with dementia stay engaged and live each moment to the fullest. Lakeside Park’s In the Moment enrichment program encourages our caregivers to learn about all residents in our memory care program. 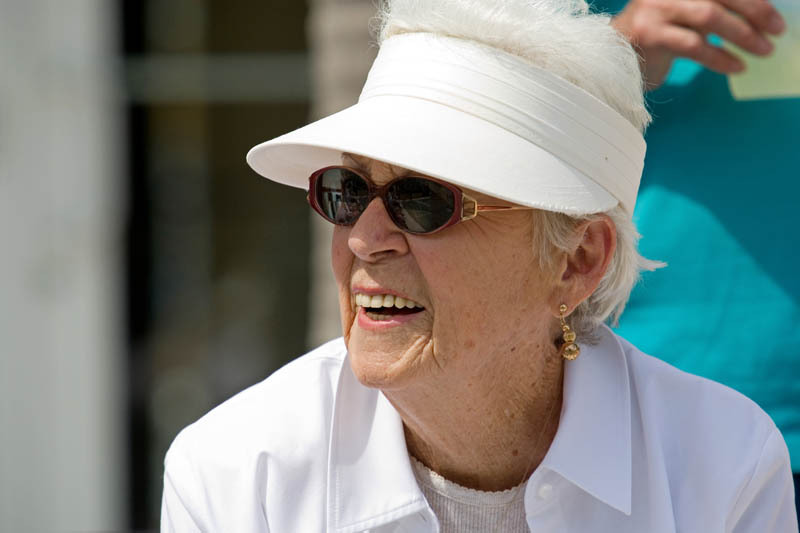 By getting to know each resident, we can create an individualized program of enrichment and engagement.